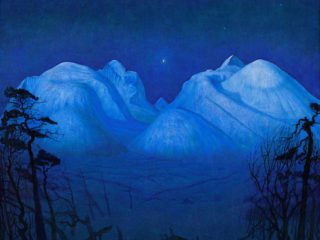 Are you interested in Norwegian art and film? Then the ICA Artists’ Film Biennial should be something up your alley, as two Norwegians from the Norwegian art scene are contributing. First off on Friday 27 May, there will be a screening of a series of art films curated by Hanne Mugaas, director and curator of the Kunsthall in Stavanger. Starting in the late 1990s – the works in this screening explore the joys and terrors of being an artist. Simultaneously, the videos aim to provide one possible narrative of how the artists have represented themselves using the conventions of television (for example in newscasts, lazy chairs, public access documentaries and comedy), and how these changed and splintered with the dawn of the online era. Mugaas has selected six different works for the sceening, by the artists Michael Smith, Alec Bag, Wynne Greenwood and K8 Hardy, Jayson Scott Musson and Petra Cortright. The following day there will be a retrospective screening of three early films by Norwegian artist Lars Laumann. In his works Laumann explores unusual biographies and documentary approaches. The earliest work in the screening is Morrissey Foretelling the Death of Diana from 2006. The film recounts Princess Diana’s untimely demise as predicted in a series of cryptic messages, hidden in the lyrics and album artwork of Morrissey and The Smiths repertoire. The second film in the screening is Helen Keller on Video (2010), where Laumann turns to the persona of the deafblind American author, political activist and lecturer. Thirdly, Berlinmuren (2008) builds a portrait of the woman Eija-Riita Eklöf Berlinemauer and her love affair with and subsequent marriage to the Berlin Wall. In the film her objecto-sexuality is juxtaposed against the fall of Soviet communism and the dramatic shifts in the socio-political landscape of Europe. The ICA Artists’ Film Biennial 2016 is a five-day event celebrating artists’ film and moving image, which takes place from 25 to 29 May. 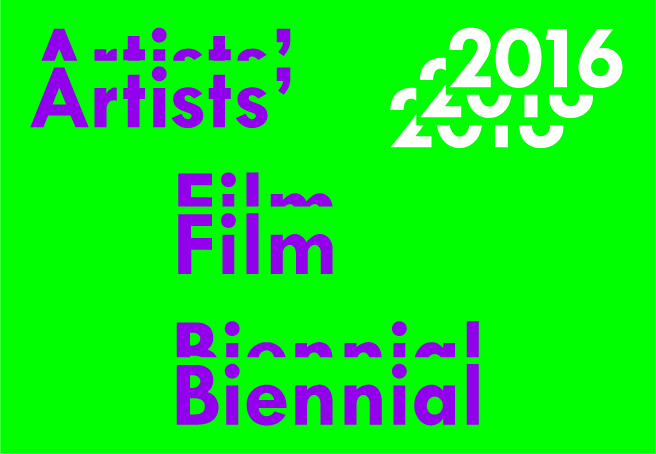 This is the third edition of the Biennial, which offer audiences an opportunity to see new and rarely seen works and to engage with artists, curators and industry practitioners from all over the world. Hanne Mugaas: Friday 27 May, at 6.30 pm. Lars Laumann: Saturday 28 May, at 6.30 pm.